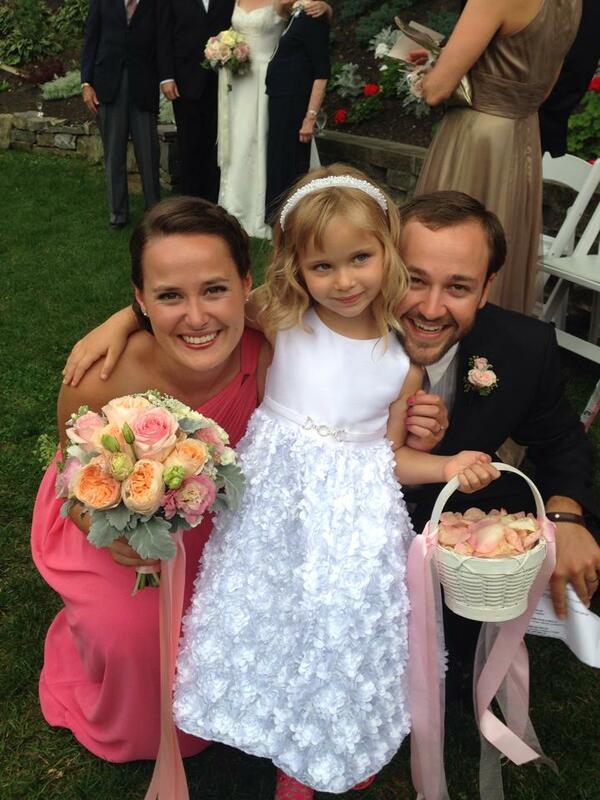 Last weekend my sister Amelia got married (!!!) 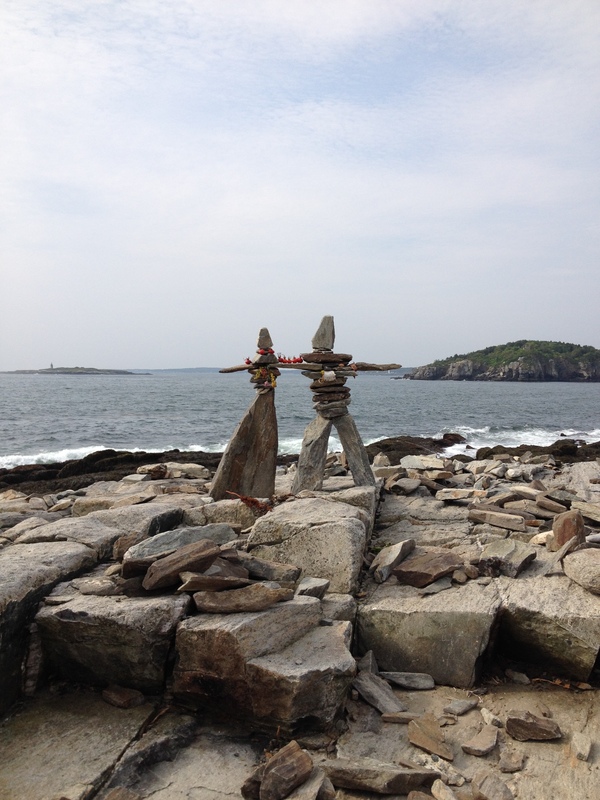 on Peaks Island in Maine. It was a dream of a wedding, with just a little bit of rain at the end of the night thrown in for good luck. Wedding cairn sculpture by Uncle Sandy, Tracy, and Cleo- our favorite flower girl of all time. With family inevitably comes food. Lots and lots of food. Clam chowder, lobster bisque, citrus glazed salmon, prime rib, butternut squash ravioli, blueberry pancakes, lobster rolls, too much cheese, quiches, and, of course, wedding cake. Also: all the booze. Oof. Trevor and I arrived home Monday evening feeling stuffed, but also sort of hungry. 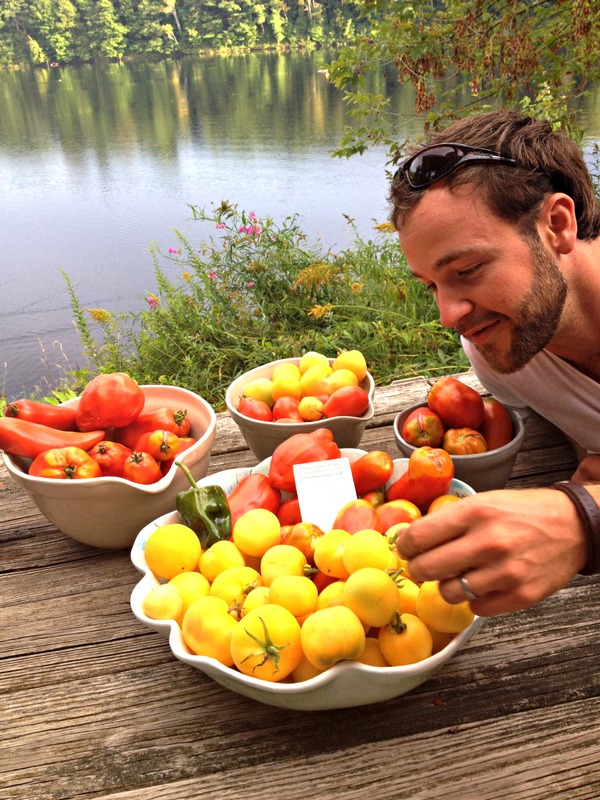 With zero energy to cook, we chowed down on his summer harvest: tomatoes. It was the perfect cleansing meal to reset for the week. Trevor’s summer tomato harvest that he grew himself in our backyard! This meal only really works with fresh, organic, garden-ripe tomatoes. It was a great reminder for us that A) we should be eating seasonally as much as possible, and B) Americans (on average) eat about twice as much food as they really need to. Ouch. Let’s put a spin on that one- scaling back on consumption means half the cooking time. This recipe is a breeze and comes together in under 5 minutes. We’ll be enjoying it for as long as our tomatoes last. 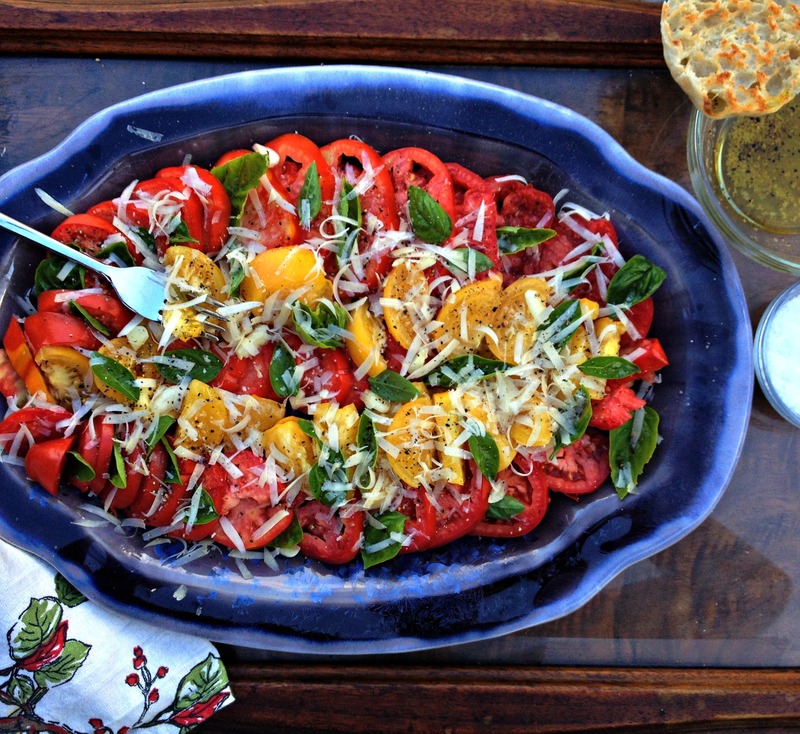 Arrange tomatoes on your favorite serving platter, tucking in basil leaves throughout. Sprinkle garlic cloves on top. Drizzle olive oil over everything, salt and pepper to taste. Garnish with shaved parmesan cheese. Serve atop crunchy bread, or just dig in with a fork!